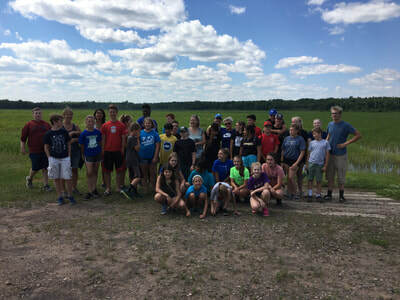 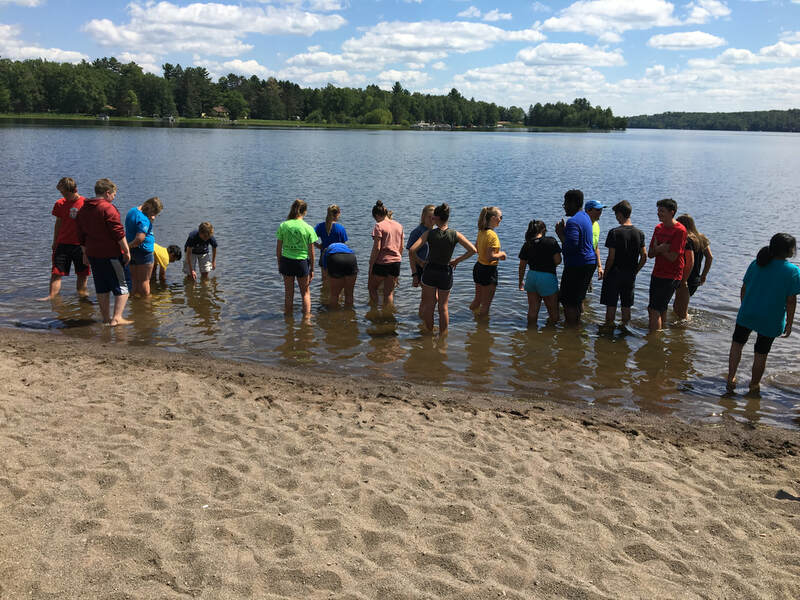 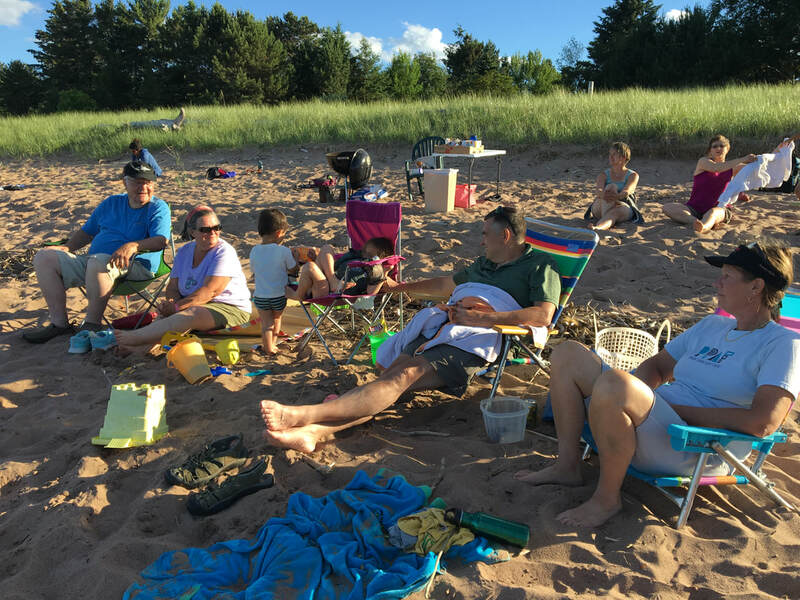 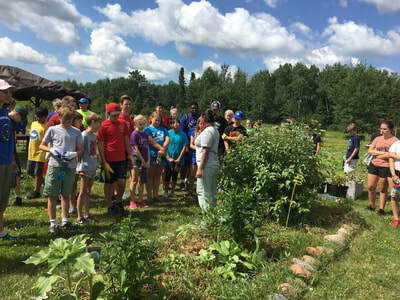 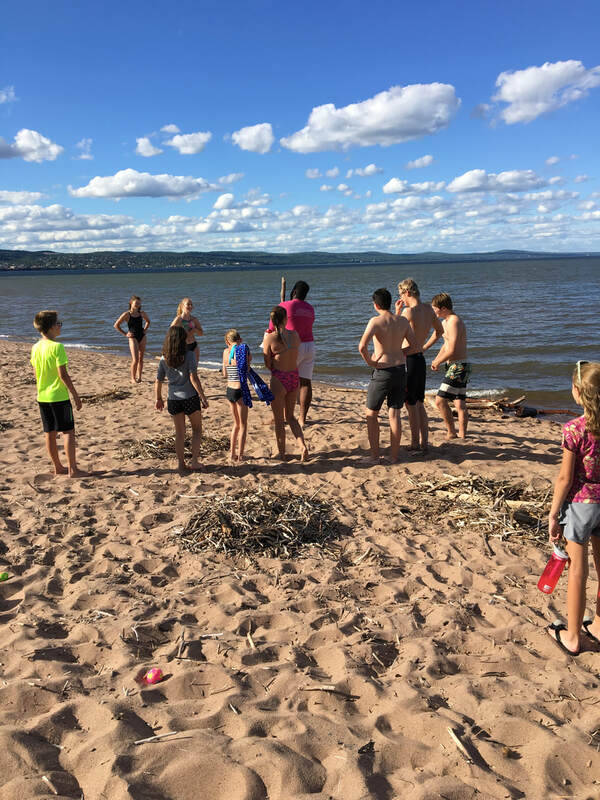 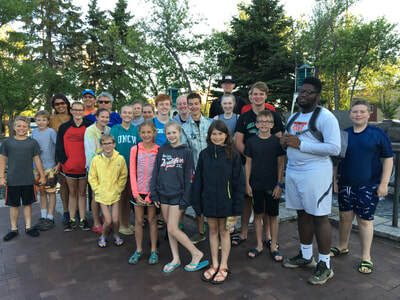 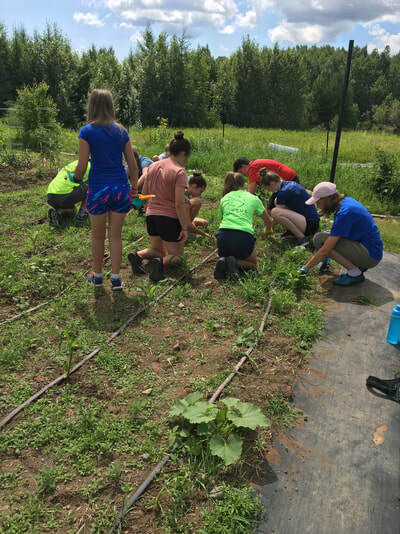 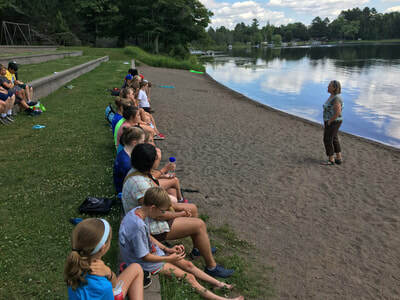 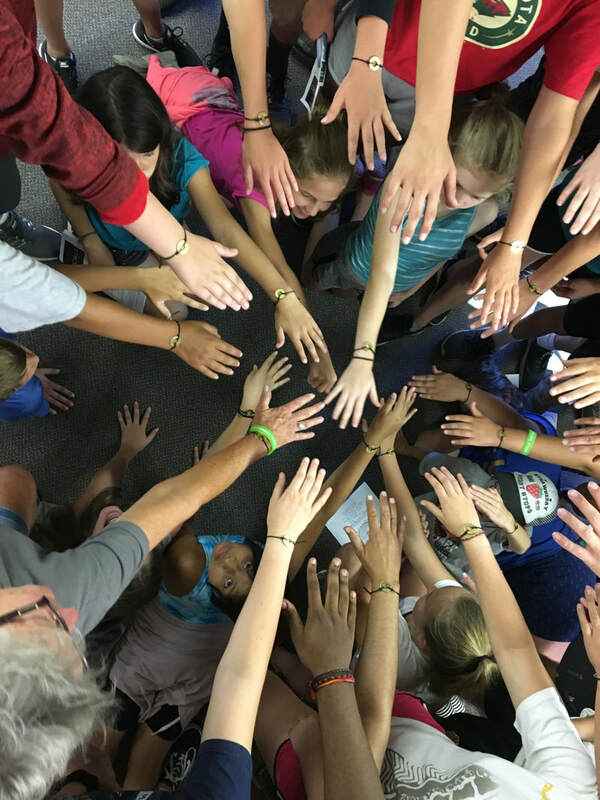 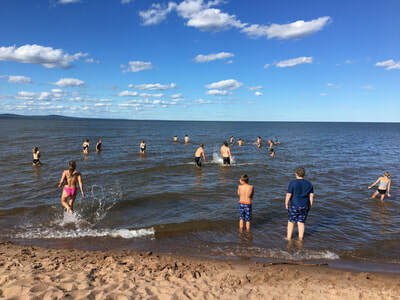 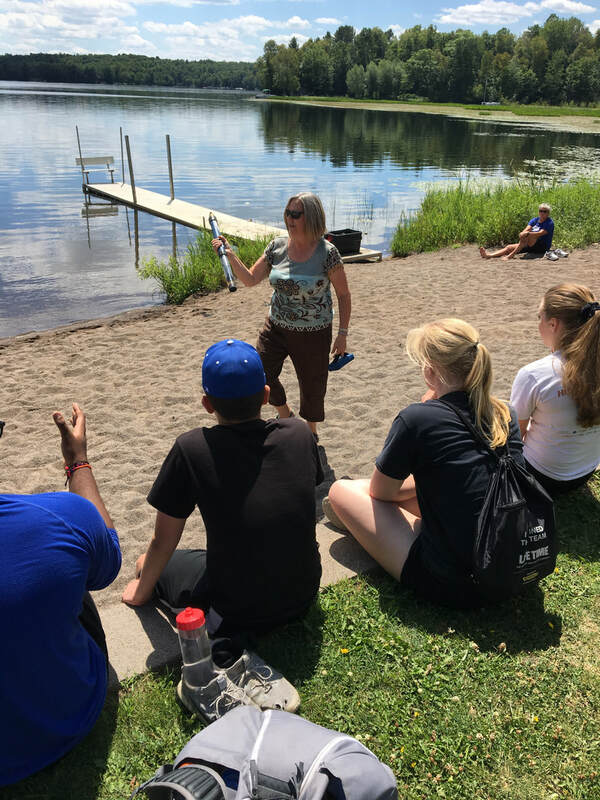 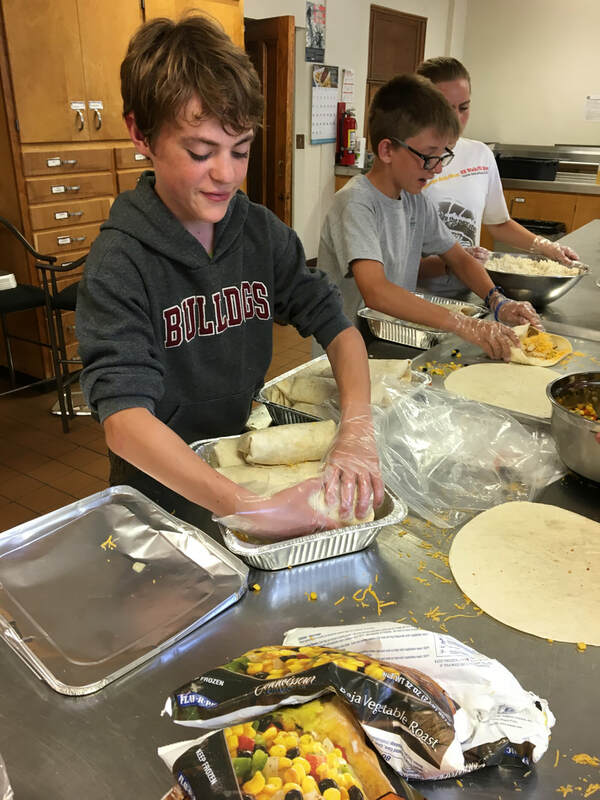 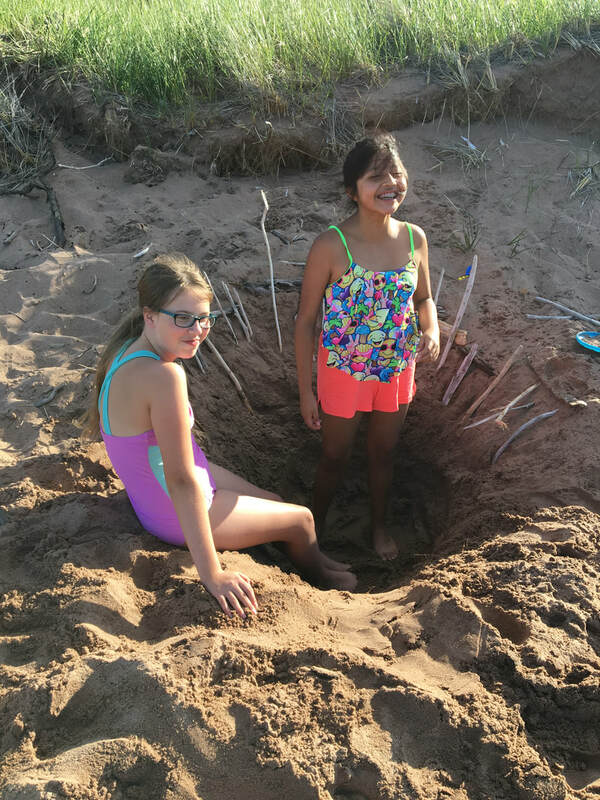 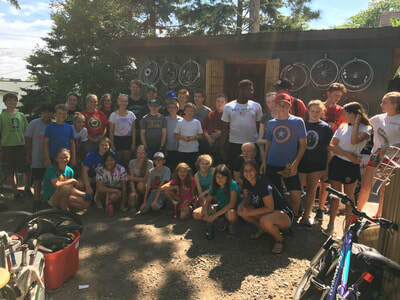 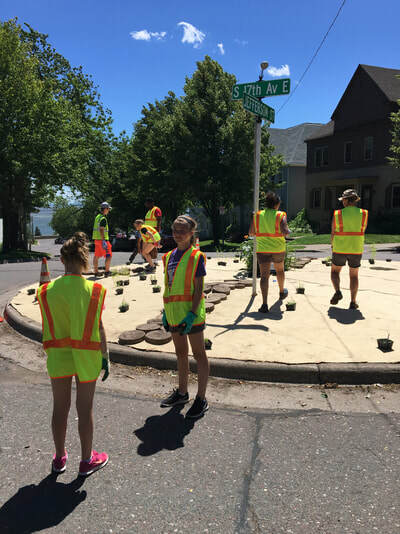 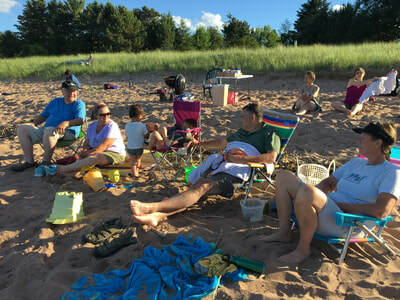 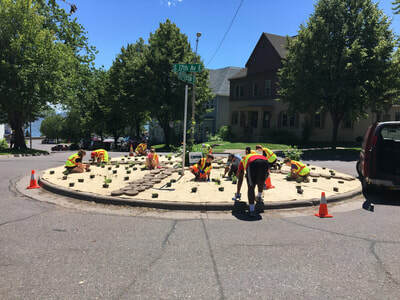 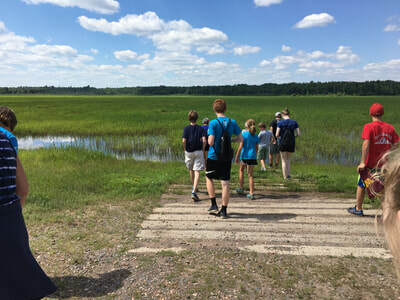 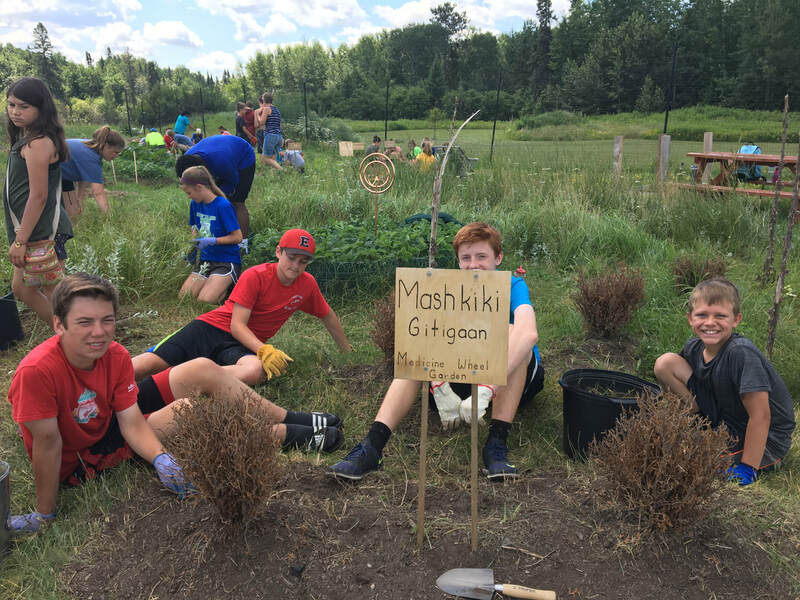 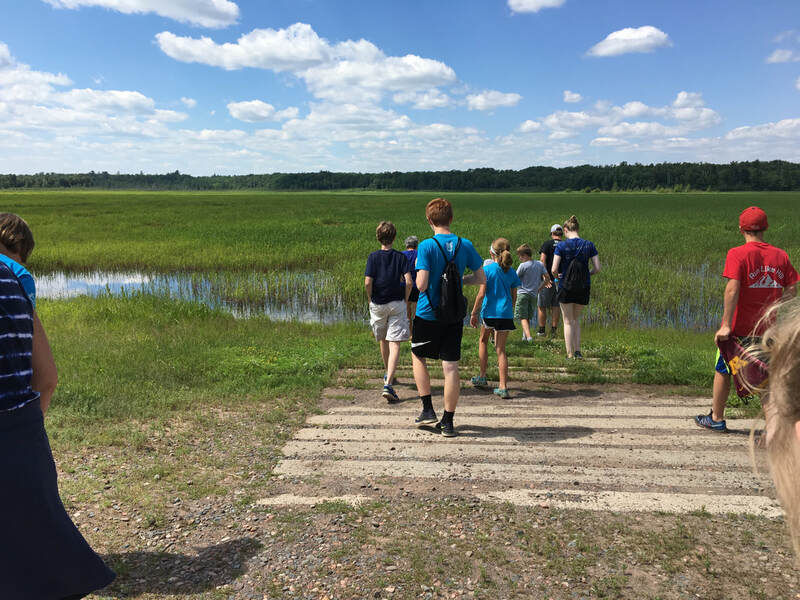 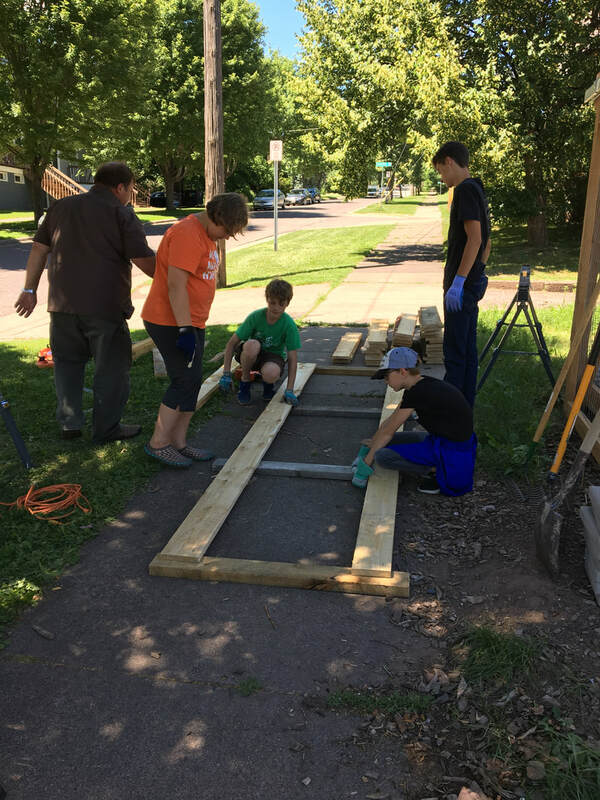 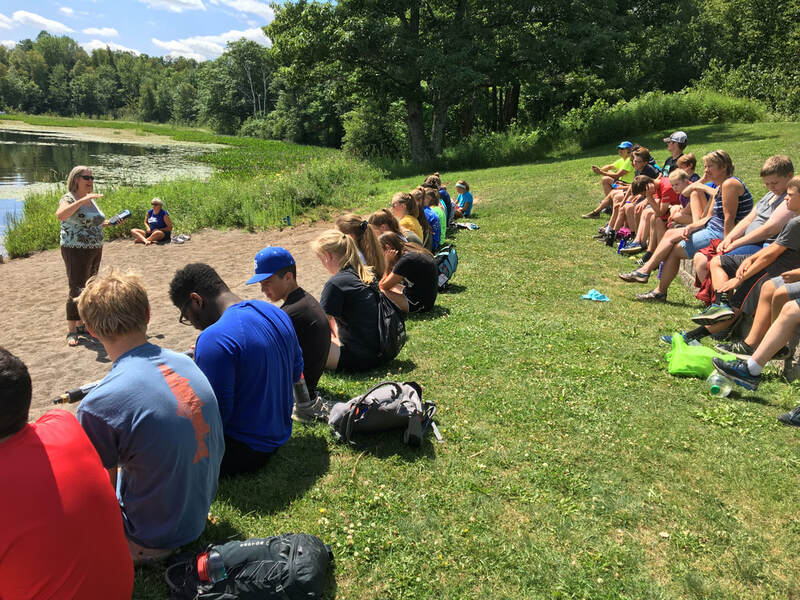 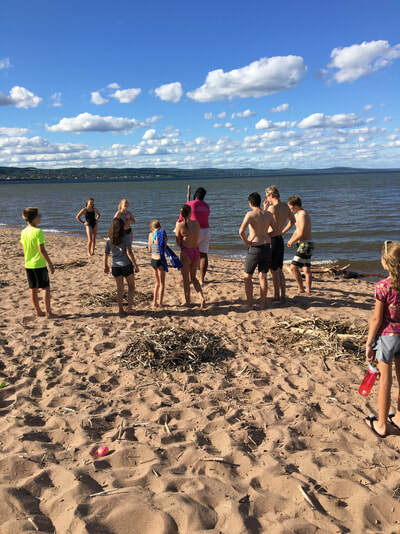 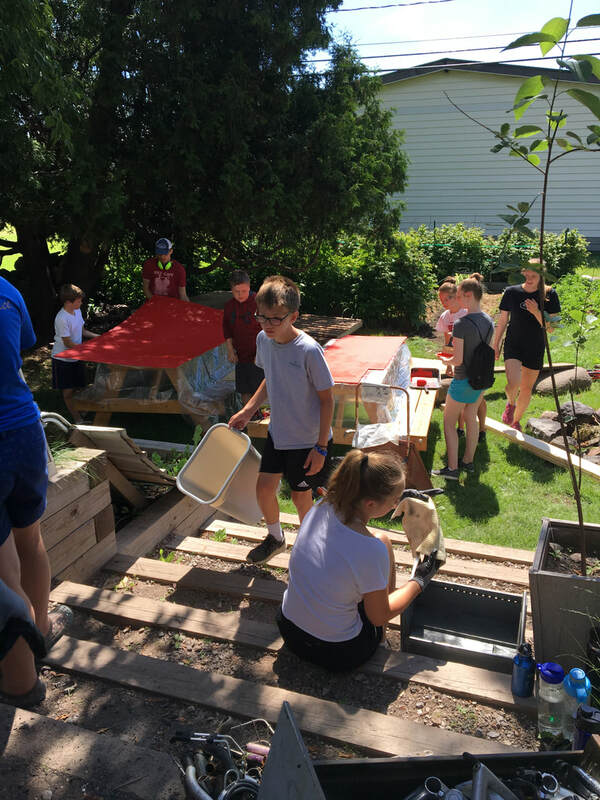 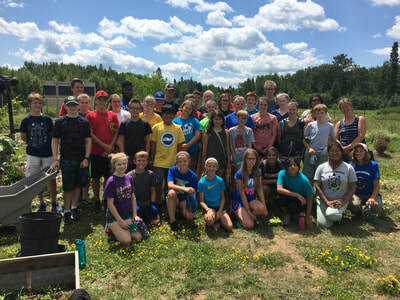 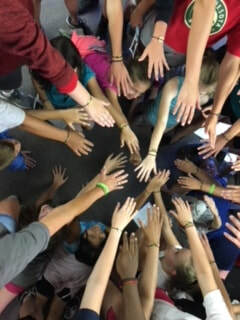 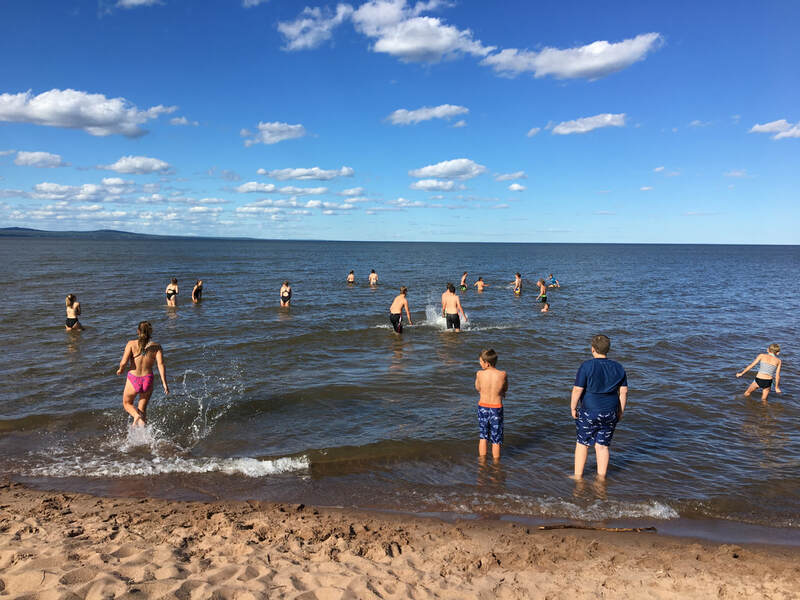 Every summer we host a Teen Service Experience called Hands Across Duluth. 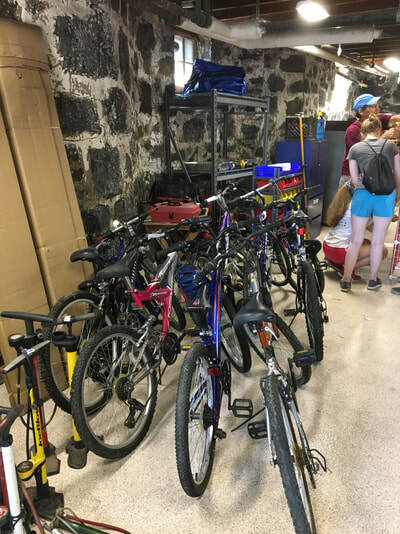 You can read teen reflections below and see examples of the service work they performed. This July they gave 540 hours of service! 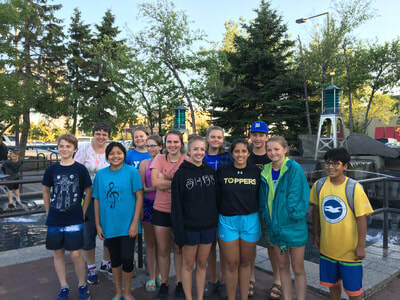 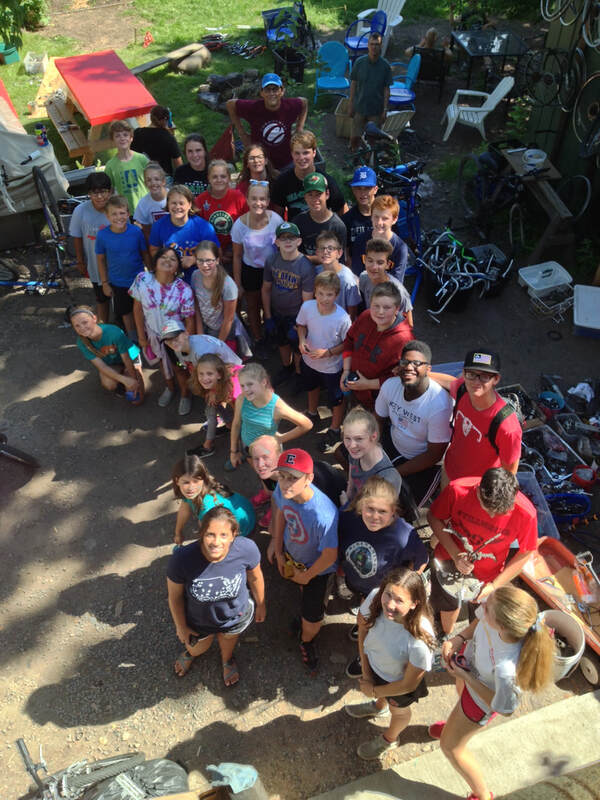 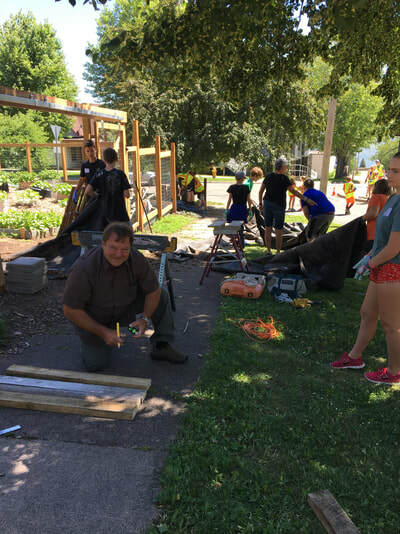 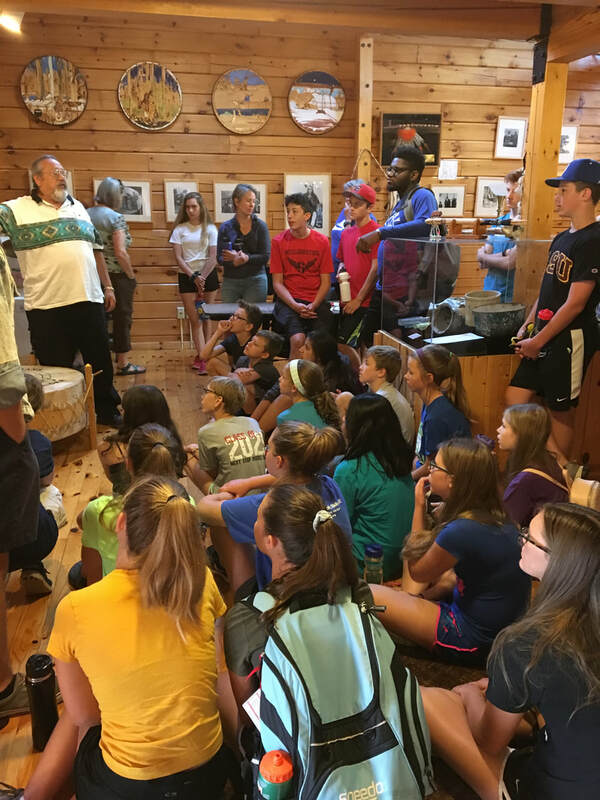 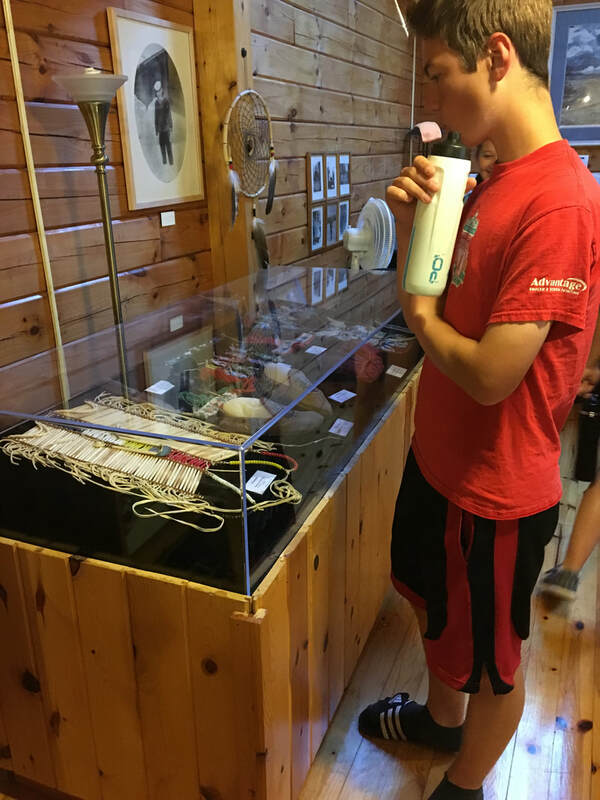 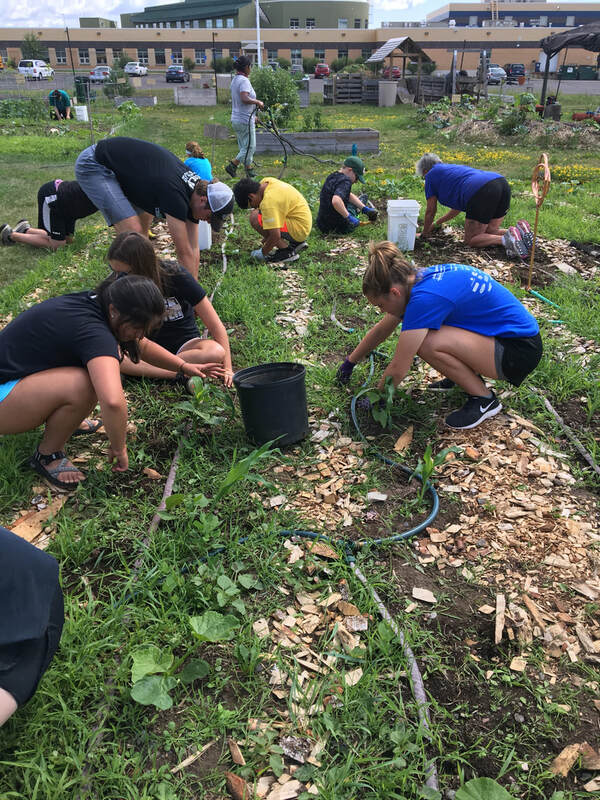 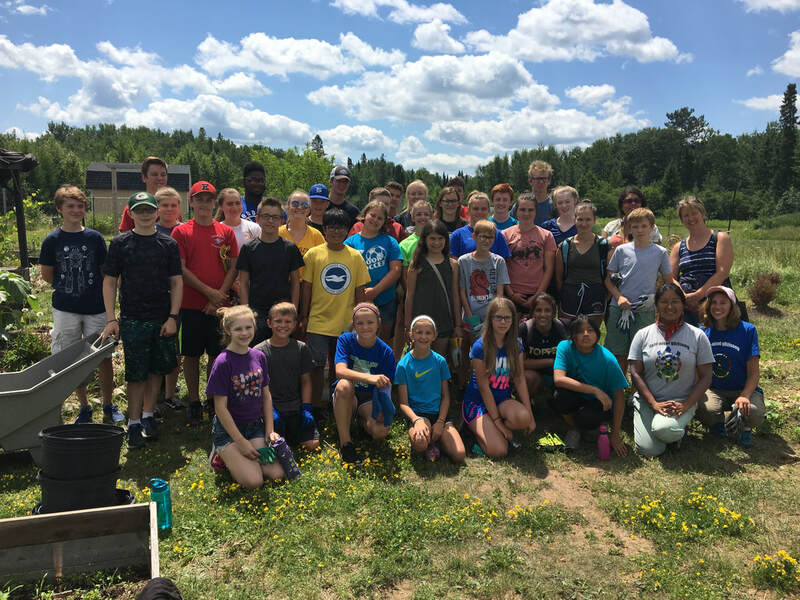 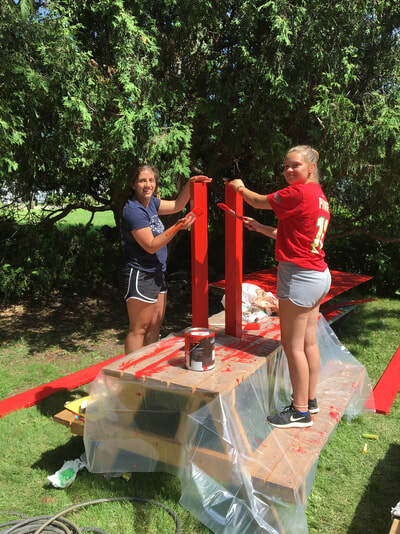 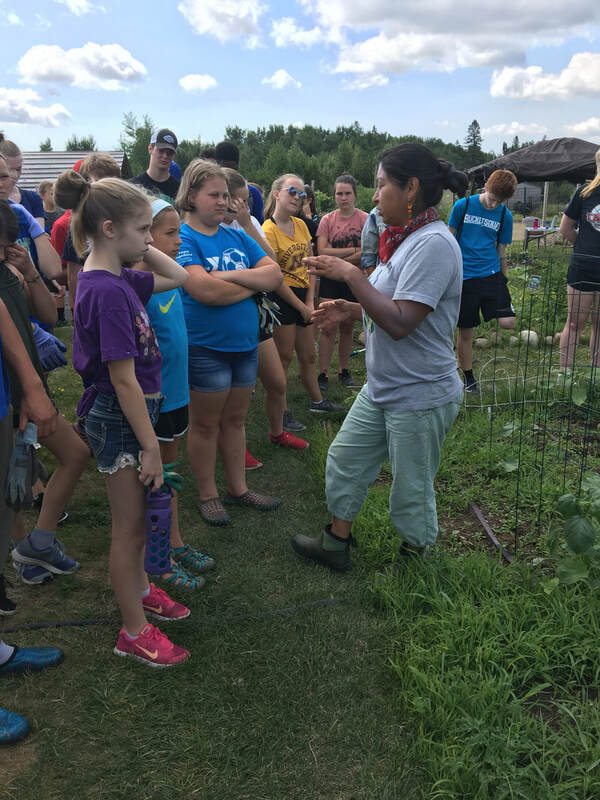 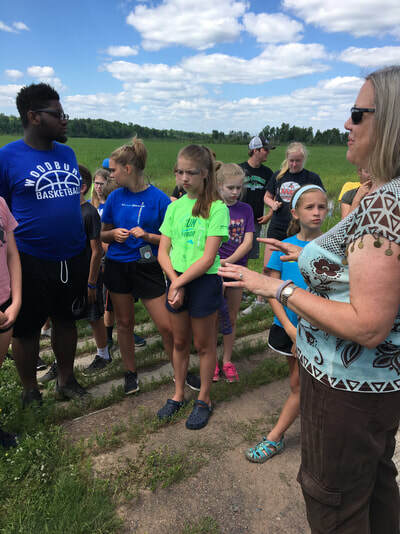 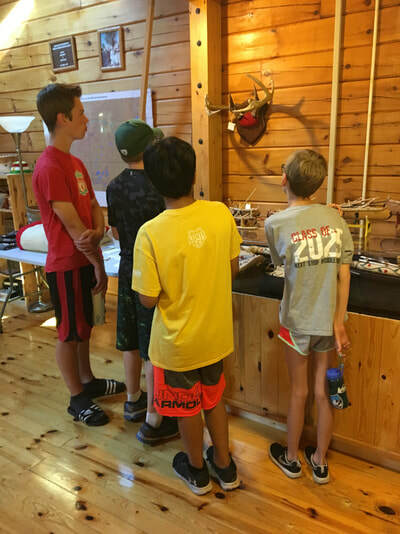 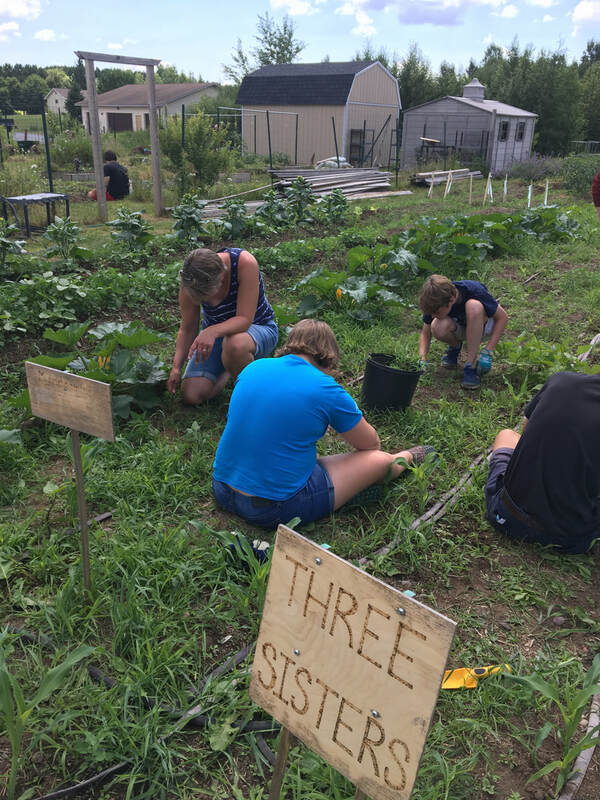 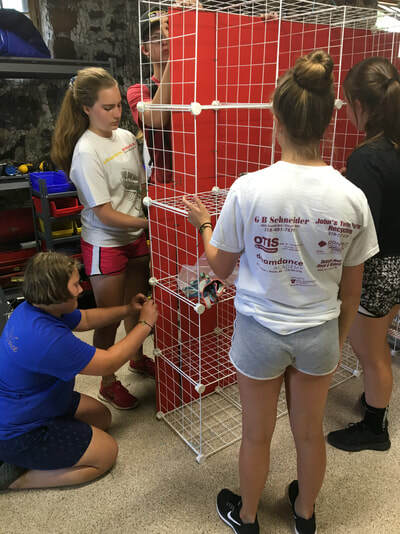 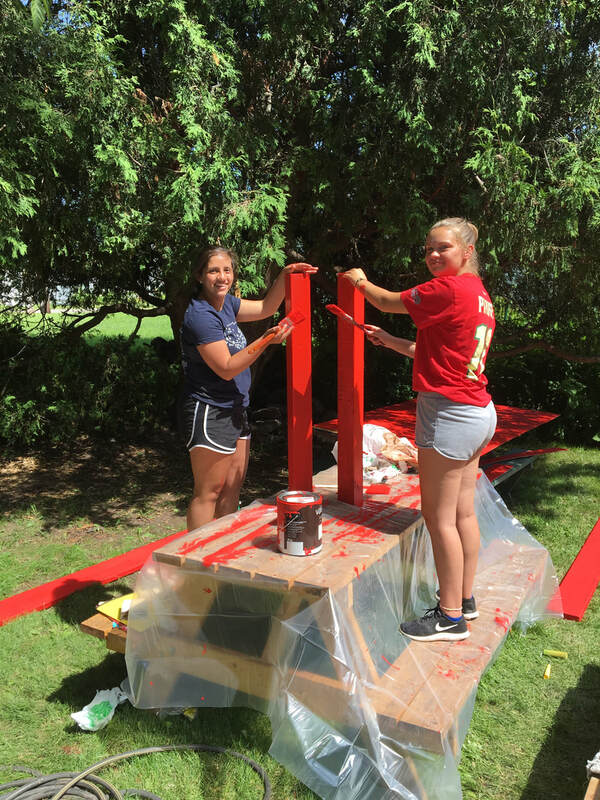 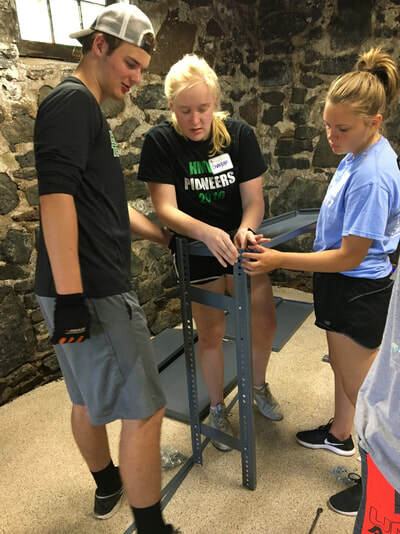 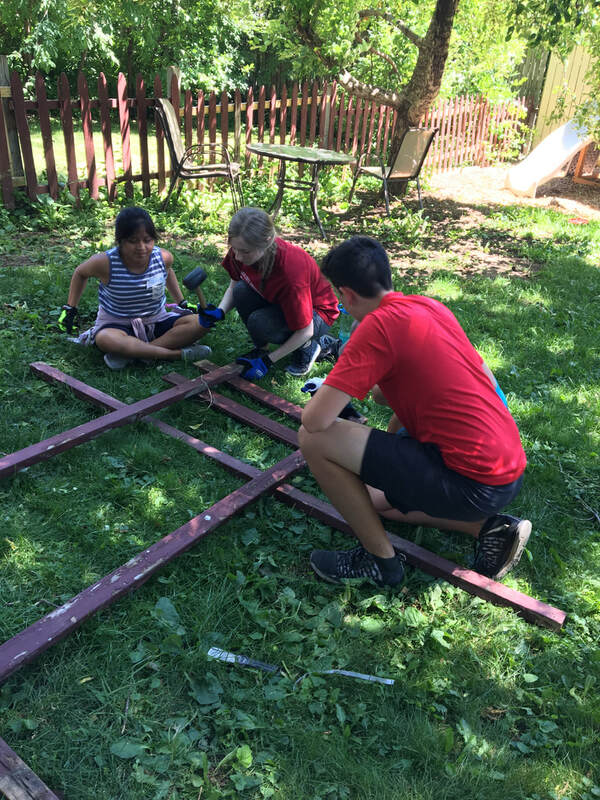 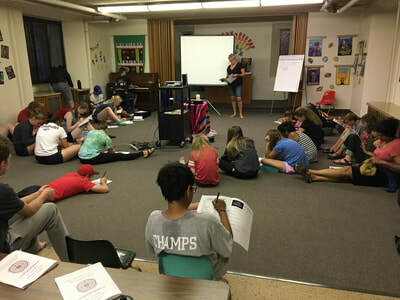 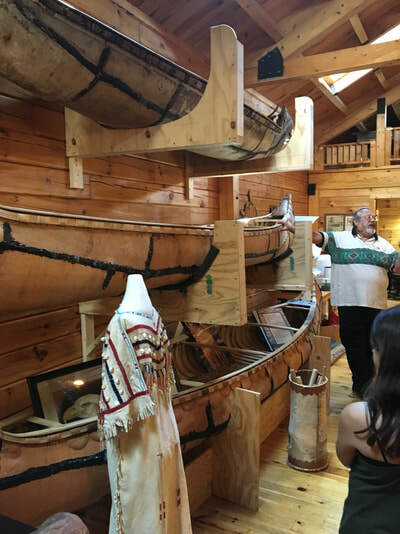 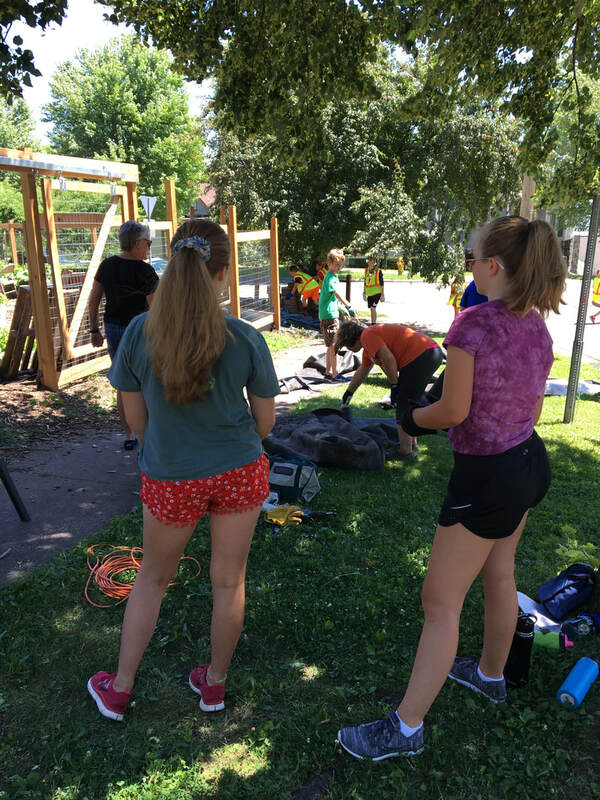 Reflections from a few of the teens who attended our service learning experience July 16-18.